OnTrax TV went down to Cornbury Festival 2016 in the lovely Countryside of Oxford, UK. 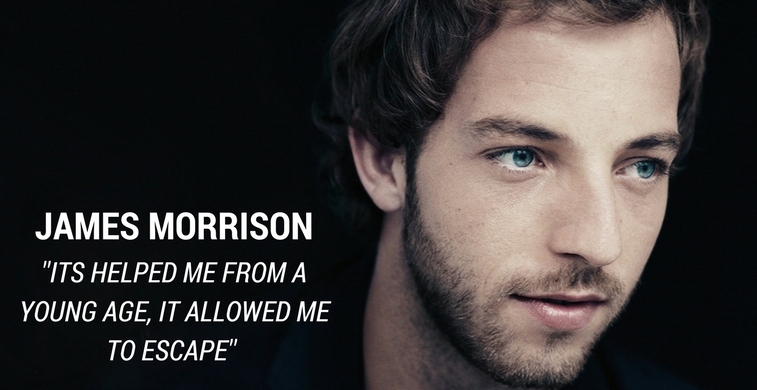 We were more than happy to stop and chat to James Morrison, such a lovely young man,, and such a great artist. We spoke with him about how music helped him through hard times, especially losing his father and about how playing and making music has been his escape for many years. Sunday was a great day, we got to meet some wonderful artists, with booming careers and projects in the pipeline and watch them perform. The festival had a lovely cosy atmosphere and easy access lay out. 1 main stage a few smaller ones with lots of great little food stalls. Including a waitrose tent which looked cool. Crack open the bubbly and sit back amongst the crowd and passer by’s. There was also a little trolly going round called H20 re hydrating festival’ees. The festival was filled with a slightly older crowd, with room to move and dance and not too many drunk people falling around you which meant you could enjoy the weather and music. The staff were friendly and the PR crew were really helpful. Big up to Impressive PR once again.